Hi all, welcome back to our developer blog! 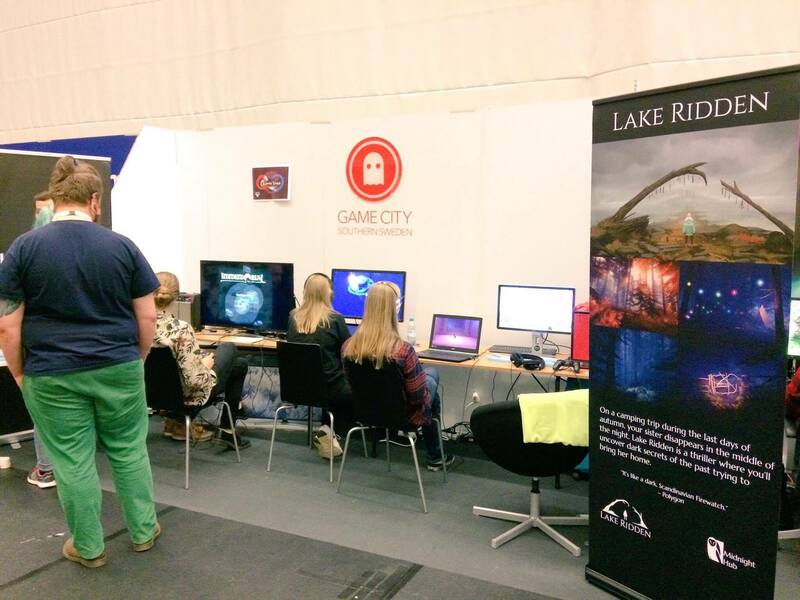 Last week we packed our bags and headed to Sweden Game Conference to display the Lake Ridden demo for three days. 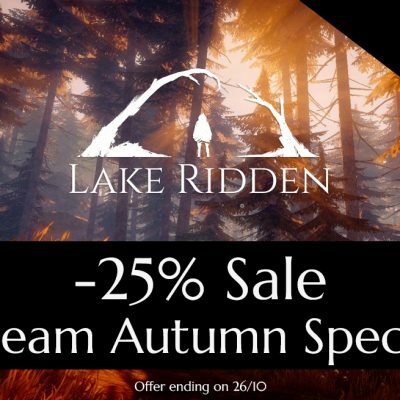 Huge thanks to everybody who stopped by to play Lake Ridden, we got a lot of nice feedback and met many new friends! And big thanks to Mira who snapped the photo above! Speaking of conferences, we’ve gathered the press response to the alpha level we showed at EGX last month! 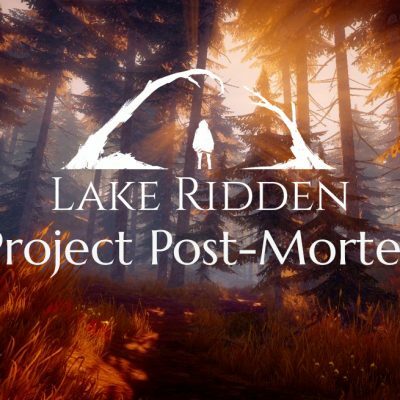 The Lake Ridden team has been thrilled to see how much both the press and regular gamers liked it! The Forest of Lake Ridden, about a year in part. Sometimes it feels like nothing is moving forward, and then you take a look at old screenshots…! 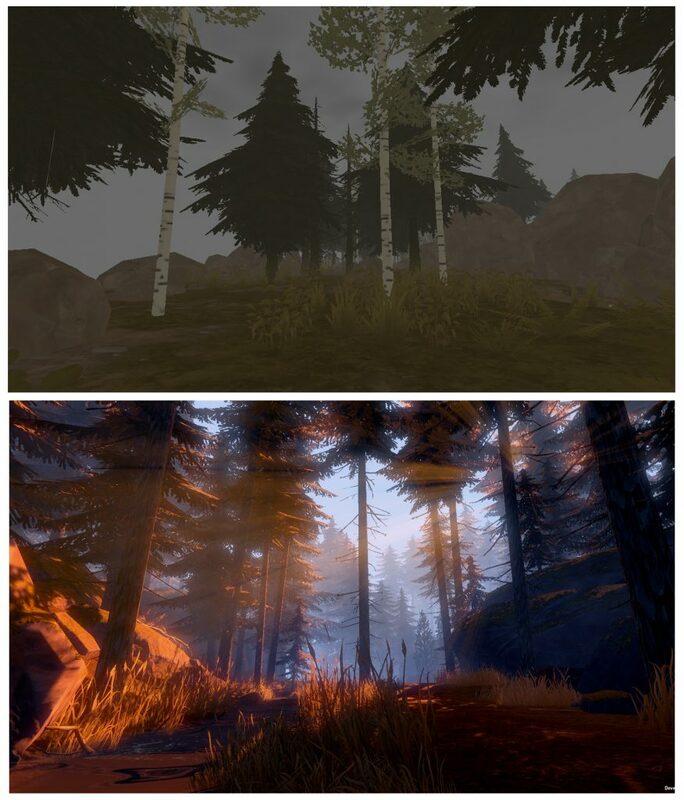 Another level in Lake Ridden, images taken about a year apart. Still work in progress! 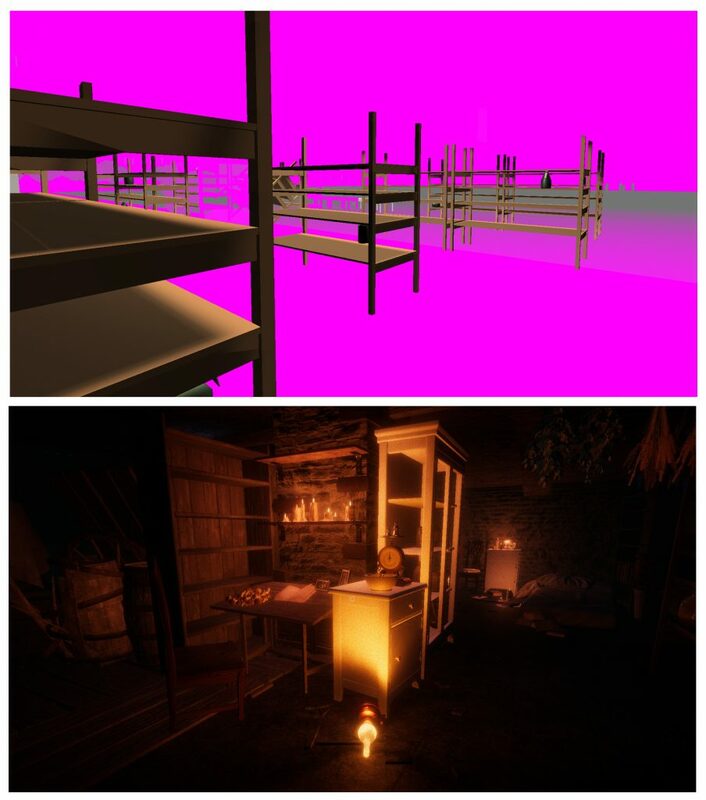 When you spend years working closely on the same project day in and day out, you become kinda blind to your own creation, so getting the game into the hands of real people and then hearing they enjoy it feels totally amazing! We’re working really hard to finish the game right now. 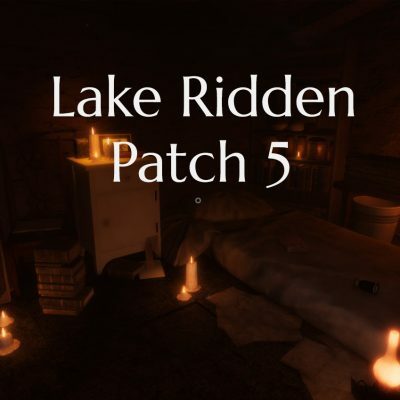 To get a notification when the game releases, make sure to wishlist Lake Ridden on Steam.